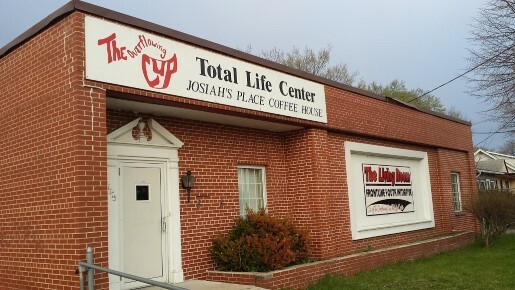 Welcome to the website for The Overflowing Cup Total Life Center (hailed by some as the best kept secret in the Stateline Area). The Overflowing Cup is a ministry that was started four decades ago by Dave and Pat Fogderud with a mission of outreach to the people in Beloit, WI and serves an area that reaches Madison, and Southern Wisconsin to Rockford, and Northern Illinois. And now, with the advent of this website, we can reach out to people worldwide and share the grace and love of Jesus Christ, and the powerful, life-changing message of the Gospel. If this is your first time here and want to know what we are all about, click on the "ABOUT US" link. The "HISTORY" link will take you to a page that tells the story of The Overflowing Cup. And we always encourage feedback. Click on the "CONTACT US" link to tell us what you think of the ministry and the website.